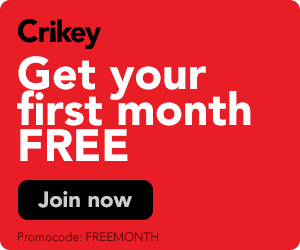 Federal Election: Why doesn't Australia have a fixed date for the election? Scott Morrison was meant to call the election last weekend... but he didn’t. We know the election will likely fall on a Saturday in May but, frustratingly, the government has resisted giving us an exact date, with the 18th or 25th both firming as favourites. 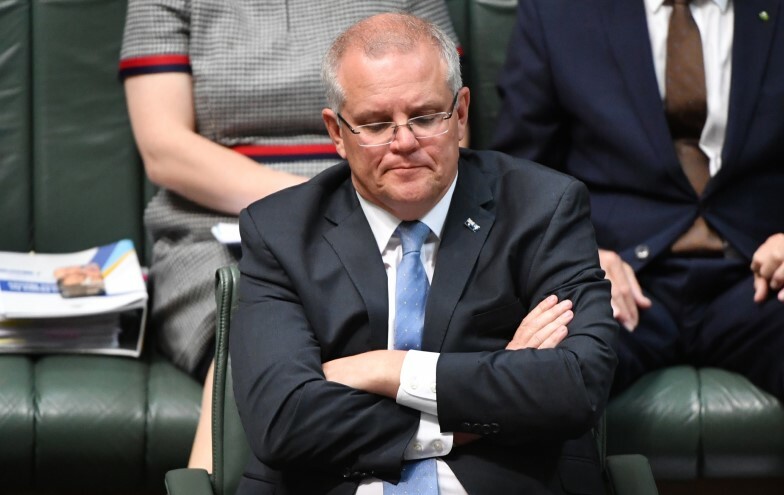 Since Australia doesn’t have fixed parliamentary terms for the House of Representatives, Morrison still has considerable control over when the election is held. Without a fixed date, the timing of the election is determined by a complicated series of provisions in the Constitution and Electoral Act.